BUCYRUS — A workshop on Feb. 6 in Bucyrus will show participants how money can grow on your trees. And also under and around them. 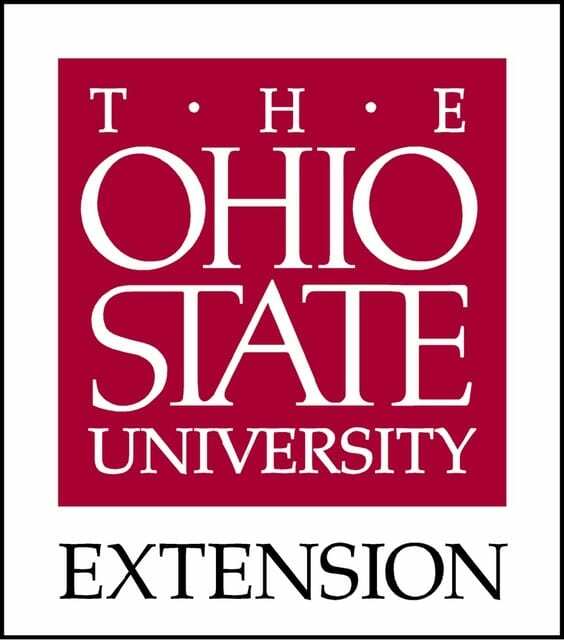 Called “Woodland Opportunities,” it’s from 6-8:30 p.m. in Ohio State University Extension’s Crawford County office, 112 E. Mansfield St. Among those opportunities are timber production, leasing, and products like maple syrup, pawpaws and mushrooms. The cost to attend is $15. You can register online at go.osu.edu/WoodlandOppsReg, or you can download the registration form at go.osu.edu/WoodlandOppsForm. The deadline to register is Feb. 2. For details, visit go.osu.edu/Feb2017WoodlandOpps, email ohiowoods@osu.edu or call 614-688-3421.